Got some questions about our quizzes? 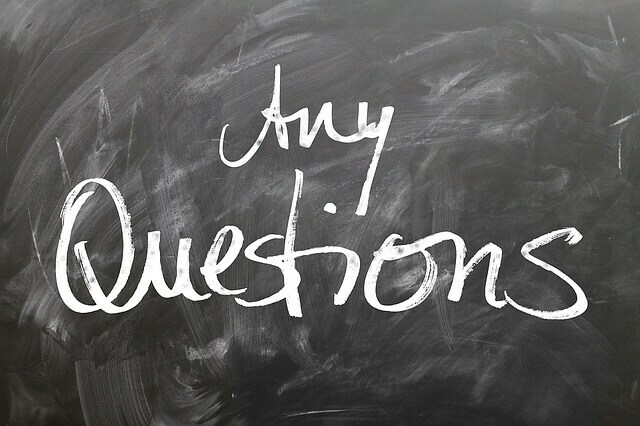 Have a look on this page to see if we can help you by reading through our most commonly asked questions. Hopefully you'll find what you're looking for. If not then feel free to reach out to the Quizzy Kid team using our Contact Us page. ▸ Are your quizzes suitable for kids of all ages? Our quizzes are aimed at kids of all ages - from preschoolers to teenagers and even adults! We've tried to separate the quizzes into age categories so that you can choose which quizzes might be suitable for your kids. You can check out our Quizzes by Age section. Of course, all kids are different and you may find that your kids find the quizzes for their age group to be too easy or too challenging. So feel free to look around and find out which quizzes suit them best. ▸ How often do you create new quizzes? We try to get new quizzes out every week. We are a small team who all love trivia and quizzes but we are also all parents. (Which gives us the experience we need for a kids trivia website but also keeps us very busy!) On average we will add 2 or 3 quizzes each week, however we are a growing team so hope to have more added on a regular basis. ▸ I can't find a quiz about ________? We would LOVE to hear from you about any suggestions you have about new categories, topics and subjects you have for new quizzes. Please do contact us and let us know. ▸ What exactly am I getting if I pay for a printable quiz? If you decide you'd like one of our printable quizzes then you will receive a quiz PDF pack via email. The pack will consist of a quiz sheet and a separate answer sheet which you can use to run a quiz session. You will also have a quiz worksheet where kids can read the quiz questions and write their answers underneath. These can be used as part of an activity or for homework. Our joke sheets and riddle sheets are in a slightly different format and usually consist of 1 or 2 printable sheets. ▸ What if I think one of your quiz questions is incorrect? Our team strives to do the best they can by researching and discovering trivia questions and answers for kids. There are times where we will make mistakes (we're not perfect!) so PLEASE let us know if you find a question that needs to be corrected.